It’s safe to say that start-up culture and technological entrepreneurship are thriving in Pakistan. These recent years have seen local startups making an impact in the international market and even gaining the attention of tech giants like Google. To give these startups the maximum chance of success, a number of technology accelerators have sprung up. The latest of these is PlanX, a Lahore based technology accelerator that focuses on commercially viable middle stage tech based startups. Launched under the supervision of the Punjab Information Technology Board, it provides access to funding channels, a network of mentors and global exposure to establish high impact businesses. The criterion for selection for a startup at PlanX is quite stringent. Your company must be registered with the SECP, have an established customer base and have a product that is in beta or near launch. A technology aspect to the product and a well-rounded team are also requirements. Each company is inducted into PlanX on a 6 month rolling basis cycle. The perks include free-of-cost facilities that include office space, laptops, uninterrupted electricity and wi-fi internet connection, trainings and workshops, mentoring sessions, legal advice, business development consultancy, connections to potential investors and clients. 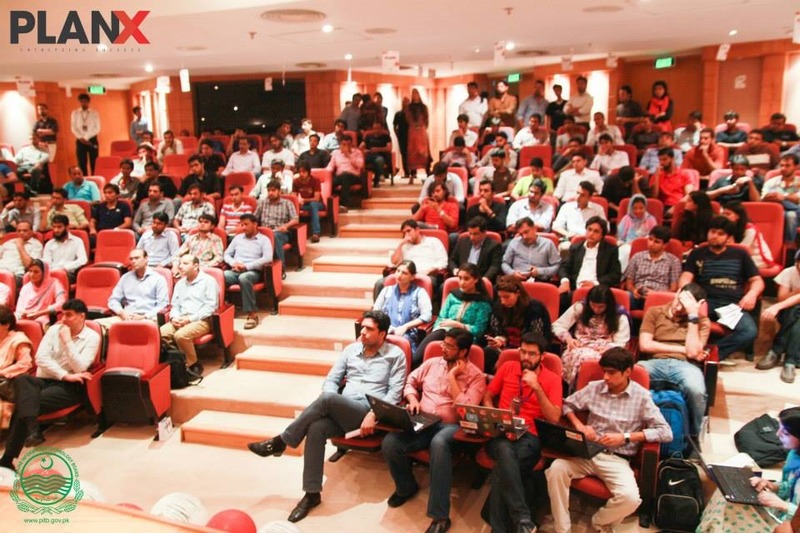 The official launch ceremony for PlanX kicked off last week in Lahore on 24th September, in partnership with Tune.pk. Including a notable list of panellists, the event held a discussion on the theme, “Putting startups in orbit”. The discussion broached a number of topics from the hardships faced when it comes to investment, customer acquisition, product development, expanding network and how a company can be scaled. It was followed by an interactive discussion with the attendees of the event. 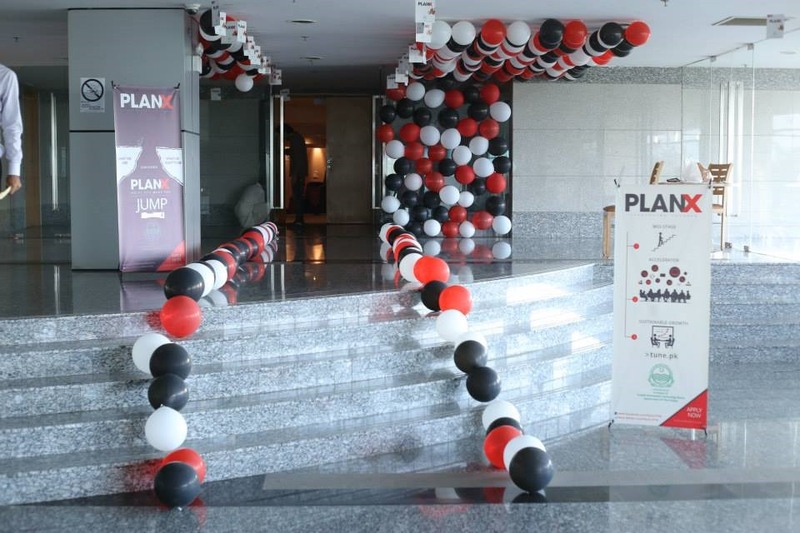 Speaking about the need for an accelerator like PlanX in Pakistan, Nabeel A. Qadeer, who heads Entrepreneurship and Enterprise Development at PITB, said, “After successful completion of 3 incubation cycles at Plan9, we identified a strong need for a platform to support mid-stage startups. They have the products ready but need mentoring and an entrepreneurial direction to become scalable and enter the global market. PlanX is an opportunity for the most-promising mid-stage tech startups of Pakistan to learn from the domain experts and scale-up their operations. By using technology as a tool to resolve global problems, we’ll rebrand Pakistan together at PlanX”. The launch event also saw the PlanX mobile app becoming available for download for all Android users. Following the launch ceremony, the online portal for applications is now live. PlanX is also accepting applications for Associates and Fellows which allow students to work with the accelerator and gain valuable experience. I don’t know why it took so much time for PlanX to launch but this will be interesting. Most of the software companies are service focused as compared to what they are looking for…a product focused company. I hope they produce some decent startup. It will consider it success even if they manage achieve 1/50 of the success what Y Combinator has achieved.